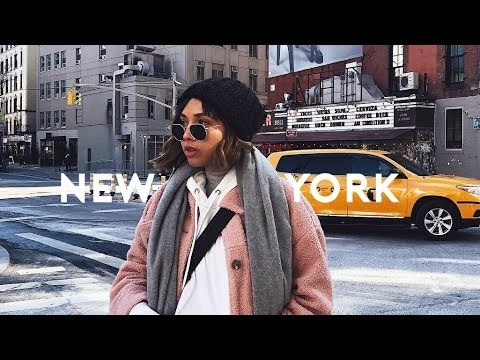 Jason and I take a trip to New York and I film 48 hours of our trip, I hope you enjoy! THE PARIS DIARIES | THE BEST SPOTS & BIKING AROUND! THE DUBAI DIARIES | FLYING FIRST CLASS!